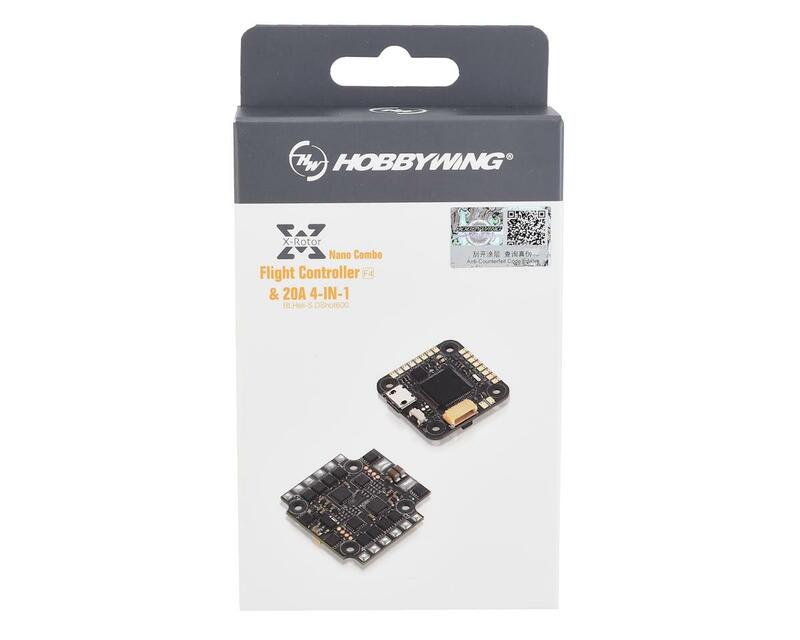 This is the Hobbywing XRotor Nano-Micro 4in1 ESC and Flight Controller Combo. 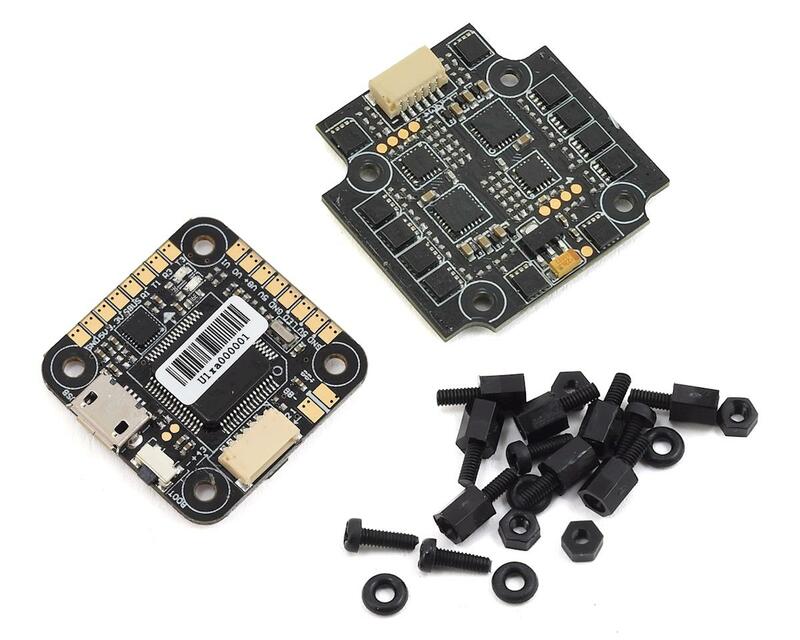 SPI Sensor MPU6000 includes an accelerometer and a gyro. TF-card which can record and save more flight/black box data allows users to adjust the setup of their aircraft easily. 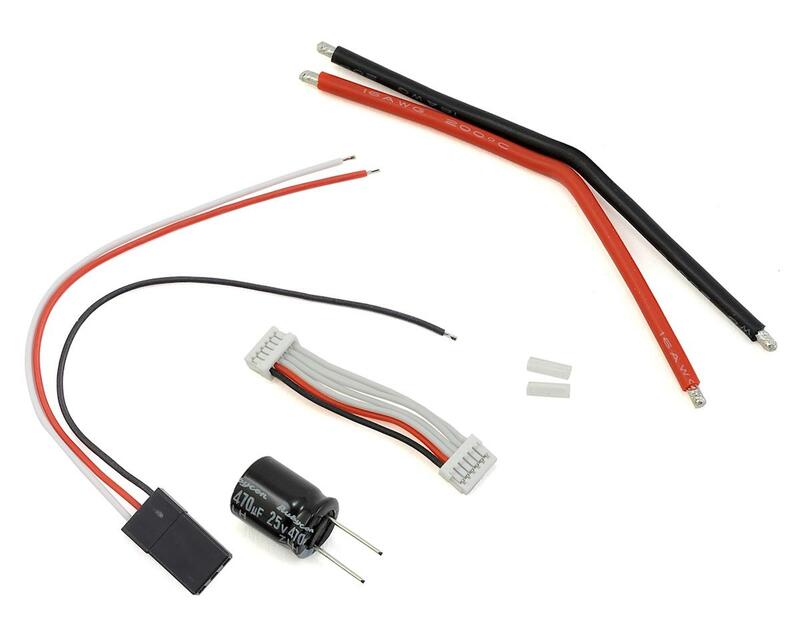 Volt/Amp monitoring port allows users to check the battery voltage ( VBAT+ port ) and current (CRT port) (extra current meter is needed).